On the other hand, prices for traveler accommodation services, apparel wholesaling, and hospital outpatient care also increased. Goods prices were down 0.1% last month after rising 0.1% in June. 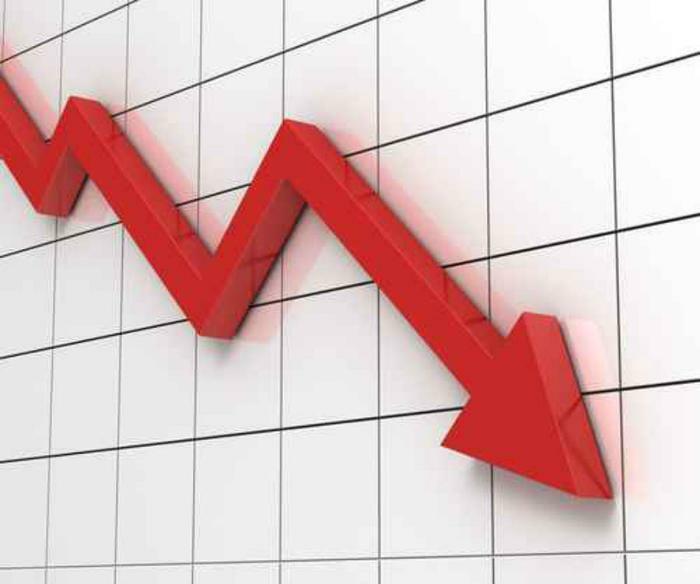 Gasoline prices were down 1.4% leading to an overall decline of 0.3% in energy costs. Food costs were unchanged, as declines in the costs of beef and veal outweighed increases in pork and grain prices. The “core” rate of wholesale inflation -- less the volatile food and energy categories -- declined 0.1%. It's up 1.8% for the year ending in July. Initial jobless claims rose last week for the first time in five weeks. 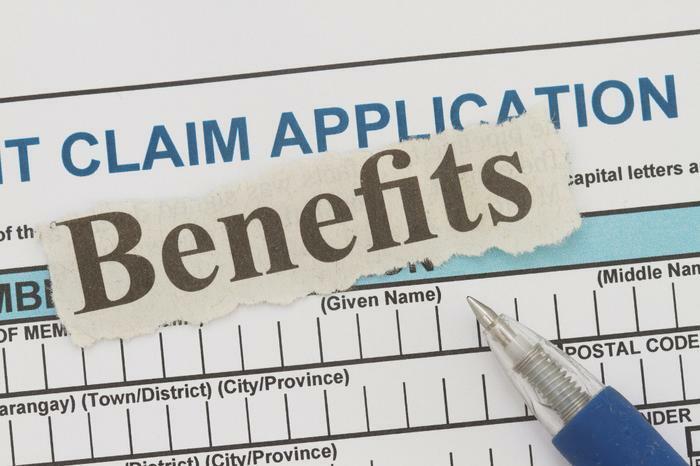 The Department of Labor (DOL) reports first-time applications for state unemployment benefits totaled a seasonally adjusted 244,000 in the week ending August 5. That's an advance of 3,000 from the previous week's level, which was revised higher by 1,000. What economists see as a more accurate gauge of the labor market for its relative lack of volatility -- the four-week moving average -- fell by 1,000 from the previous week to 241,000.